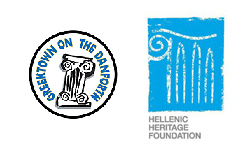 Beginning as a student-driven initiative from the alumni of the Greek Students’ Association a few years ago, and with the support of the Hellenic Heritage Foundation, CERES, the University of Toronto, and the broader community, as an association we are proud to see the Modern Greek program here at U of T flourish. With the addition of a Summer Abroad course in Greece, we can see how well this program has come to be. On October 7, 2015 around 10:10 pm, Andrea Christidis, an 18 year old Western University Student was struck by an impaired driver. How many lives must be lost before society finally realizes it is never okay to go behind the wheel while impaired? A beautiful spirit and soul has been senselessly lost. May her memory be eternal as an the angel she now is. The entire Greek community at U of T would like to express their sincerest support and heartfelt wishes to the Christidis family at this time. STUDY MODERN GREEK AT THE UNIVERSITY OF TORONTO WITH THE GSA! The Modern Greek program is entering its second year at U of T, and we are proud to announce that courses will be offered this year in BEGINNER and ADVANCED streams! Make sure to register once course enrolment opens up! 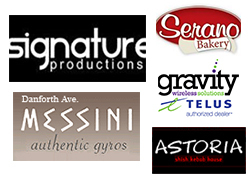 Join the celebration at the Greek Heritage Month Festival on Saturday, March 28th at East York C.I. 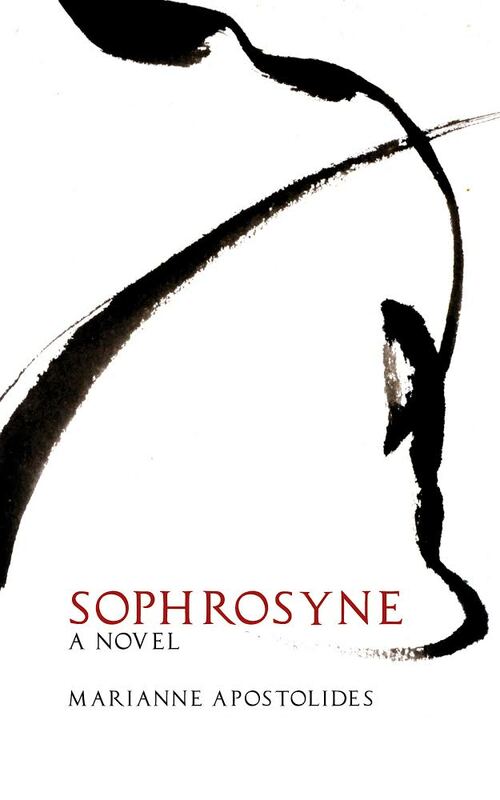 from 11:00 a.m. to 3:00 p.m.
Join Hellenic-Canadian author, Marianne Apostolides at the launch of her fifth book, Sophrosyne! Publisher, BookThug, will be on-hand to sell the book. 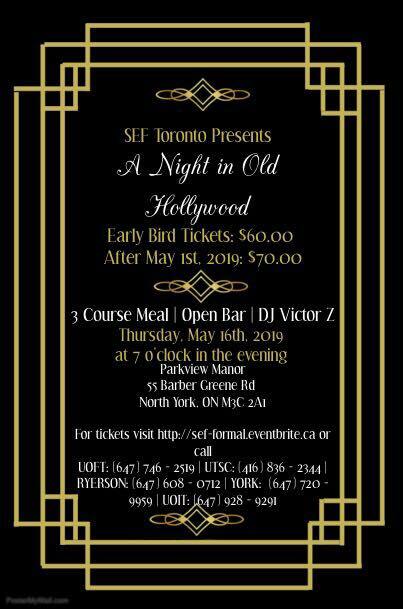 There will also be hors d’oeuvres and a cash bar.